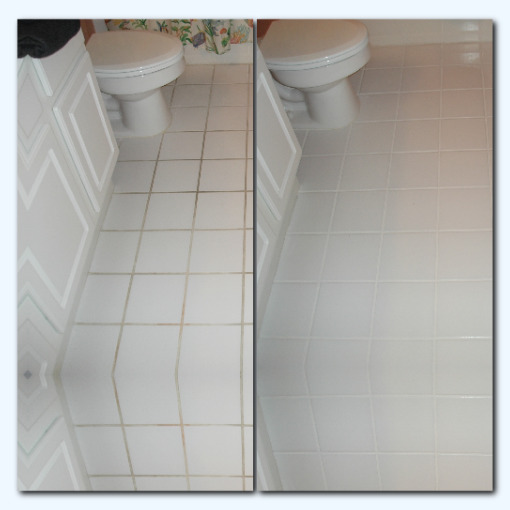 We are the experts of tile grout restoration, grout cleaning, grout color sealing and shower restoration in Rockwall, TX. 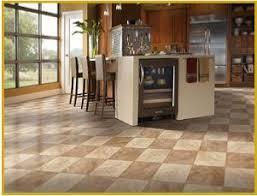 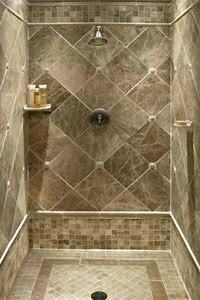 We offer multiple services for all of your tile and grout needs. 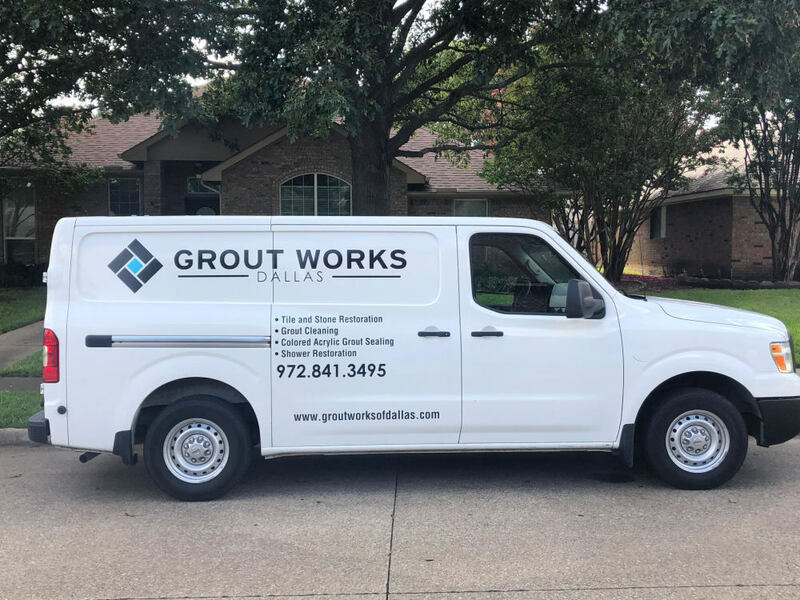 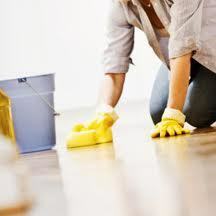 Specializing in Rockwall, TX grout cleaning, grout color sealing, grout repair, grout re-coloring, shower cleaning, shower sealing, shower repair, shower caulking, natural stone care cleaning and sealing.